Food addiction, bulimia, binging and anorexia are the types of eating disorders which a certain percentage of Canadians suffer from. 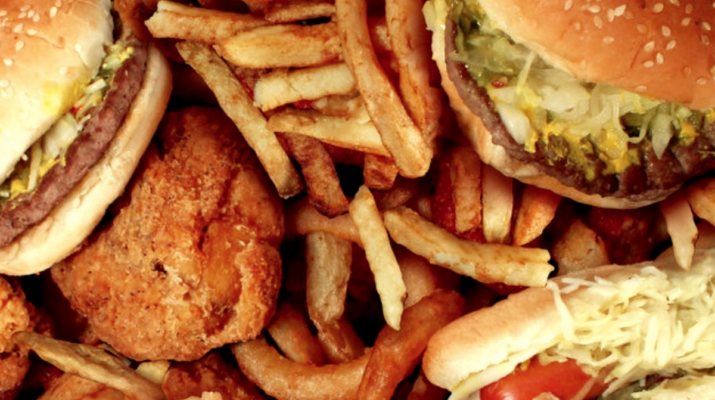 Food addiction, just like any other form of addiction, is destructive to a person’s health. This occurs when an individual suffers from a compulsive overeating disorder, wherein the urge to indulge in a food binge is uncontrollable. If a craving for a particular type of food is denied, a food addict experiences physical manifestations such as headaches, depression or nausea. On the other hand, if the compulsion to overeat is satisfied, there is a feeling of being high which is similar to the one which is felt by a drug addict. A food addict has a compulsion to eat even without an intense hunger. 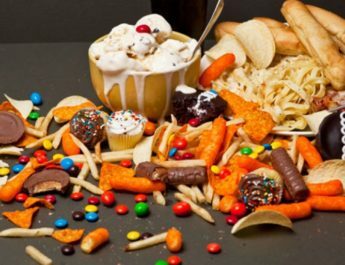 Eating while depressed or when feeling low emotionally is another sign of food addiction. Obsessing about thoughts of food, feeling anxious while eating yet feeling guilty afterwards are additional symptoms of this eating disorder. If you experience any or all of these symptoms, it is best to consult with a professional so that the condition can be treated accordingly before food addiction does any more harm to your health.